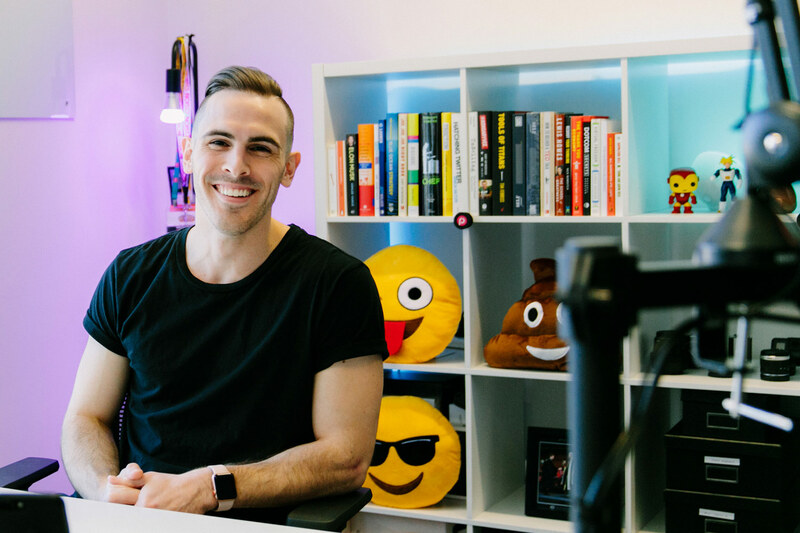 CEO of RamondoMedia and FLUX member Paul Ramondo will be at Get Amplified on Tuesday 30th October, talking about vlogging for business and crushing it on Facebook. 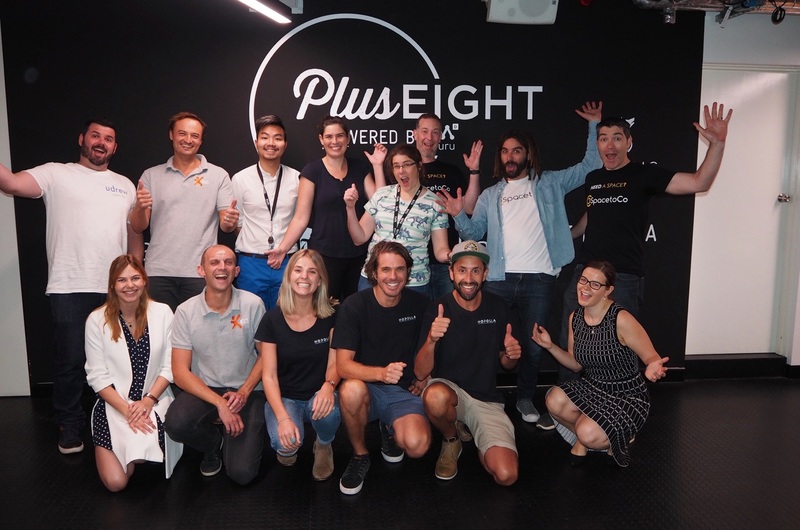 We are pleased to welcome to the stage the 2018 cohort of the Plus Eight accelerator program! 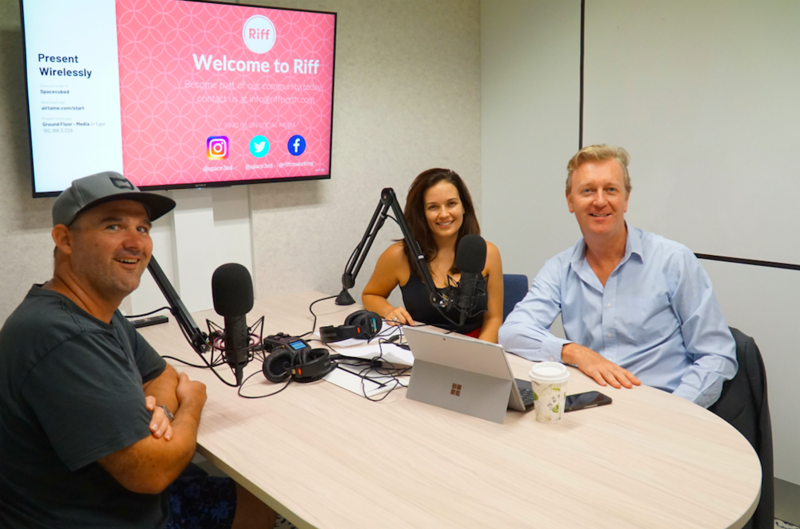 Off the back of increased number of accelerator programs being made available to startup businesses in Perth, we're starting to see more and more Perth-based startups launching successful international and interstate campaigns from the West Coast. Here is something I can cross off my bucket list: San Francisco. The two weeks in San Francisco went fast. It was over in a flash. Looking back, it was like being in a movie. If there is anything this city has shown me, it’s that you can always fit in more meetings. Who needs sleep anyway? In the lead up to this year’s IWD we’ll be highlighting some of the great women who are members at our spaces. Meet Danielle Dinse, Director & Principal Consultant at STARTConsulting PTY LTD. In the lead up to this year’s IWD we’ll be highlighting some of the great women who are members at our spaces. Meet Madelene Ryan, Managing Director at Blond Bomb. International Women's Day (March 8) is a global day celebrating the social, economic, cultural and political achievements of women. The day also marks a call to action for accelerating gender parity. In the lead up to this year’s IWD we’ll be highlighting some of the great women who are members at our spaces. 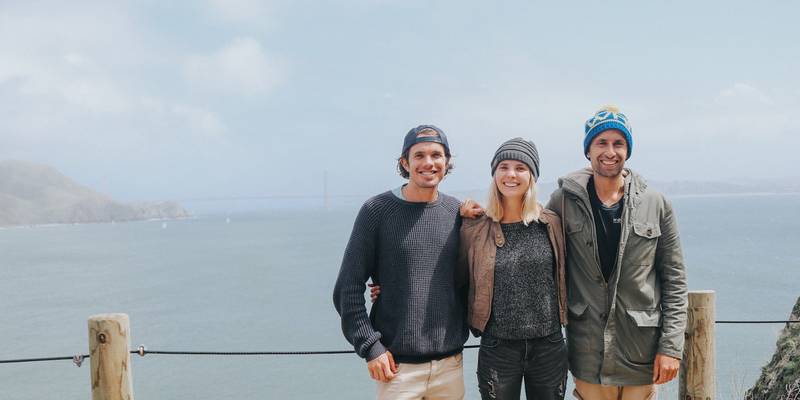 Spacecubed Member Humm to successfully release their first product to the market by November. Humm was founded only in March 2017, but have come a long way since then. Their founders came from a variety of different backgrounds ranging from medicine, to business and engineering. In September they graduated from the Plus Eight accelerator program, setting up their first prototyping lab at FLUX. We’re pleased to announce that Greg Allan, a member of the Spacecubed community has been awarded both State and National Electrician of the Year for 2017. Greg’s been awarded this honour for the positive impact he’s been working hard to make in the industry. If you have an idea and a drive to succeed, then Summer Startup is for you! 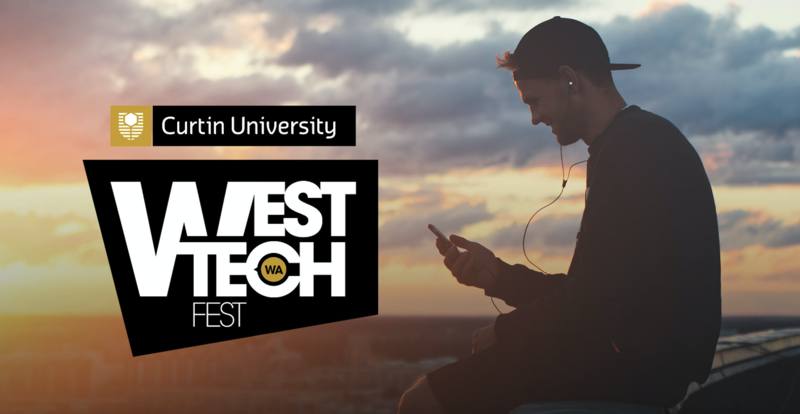 West Tech Fest, Perth’s largest tech festival is back for its sixth year. Welcome to Community Spotlight! Each week we introduce a different member or mentor in our community to celebrate their work, visions and achievements here at Spacecubed and FLUX. This week we introduce you to Tamsin Sykiotis who is developing a platform which allows schools and other educational institutions to easily find external, independent markers during exam and assessment periods. Drawing from her experience, she is developing this as a way to solve a number of problems including allowing for more work-life balance for teachers. Supporting 20,000 startups, entrepreneurs and innovators by 2025 is what Spacecubed is focused on achieving. This mission is built on the foundation of delivering social impact building a robust ecosystem for entrepreneurship and innovation in WA. Without the Spacecubed Community and broader groups of partners and collaborators, this would not be possible. 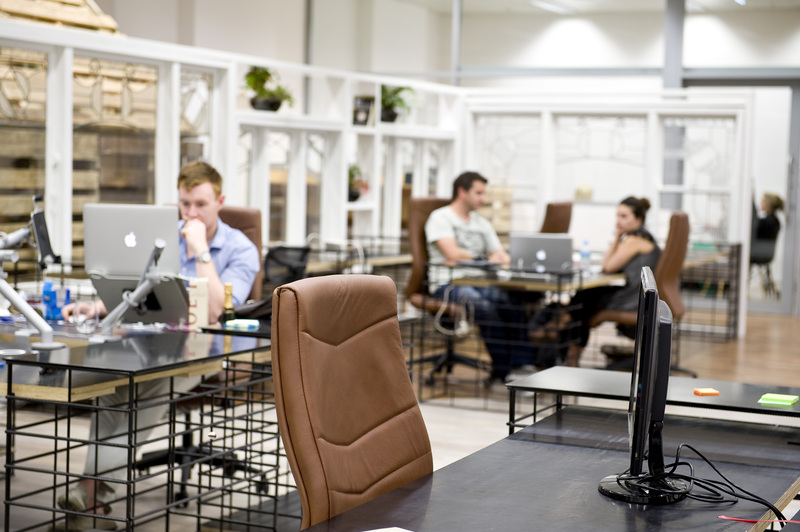 As Spacecubed’s community continues to grow, we are seeing a greater demand for facilities and services assisting the development of businesses in Perth, and Australia. Last September we opened up our latest coworking space, FLUX, which welcomed even more unique events and meeting room spaces, including Perth's first outdoor coworking space, the DECK. Introducing Boosted, you're exclusive opportunity to get a knowledge boost directly from the tech startup world's most renowned and successful members. Hear their stories, take away valuable insights and tricks of the trade to help your business grow and succeed in the Global economy. What does the landscape of education have in store for us in the next 10 years? Longstanding Spacecubed member’s Leslie Delaforce and Darren Harlock have recently announced that their Human Resources startup, Covocate.com, has made the appointment of the Hon. Cheryl Edwardes AM as their non-Executive Chair. 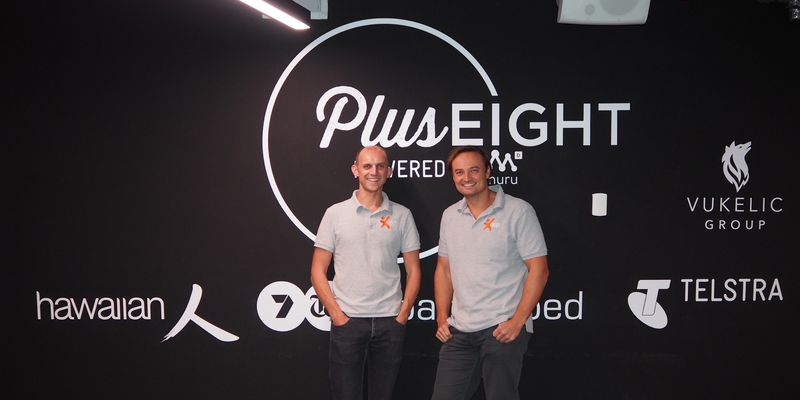 With Plus Eight, Perth’s first true global accelerator program, set to launch in early March, Spacecubed and muru-D are excited to announce the latest addition to the program’s team, former Dropbox Advisor Tim Brewer. Welcome to the first edition of Community Spotlight! Each week we introduce a different member or mentor in our community to celebrate their work, visions and achievements here at Spacecubed and FLUX. 2016 Feature - What We learned, What Our Community Achieved and What's to Come in 2017! In 2016, our community grew exponentially, we doubled our coworking space with the opening of FLUX, and we saw more member achievements than ever before. Our Managing Director and Founder Brodie McCulloch has taken the time to write to our members with an end of year wrap up and a forecast of what's to come in 2017. 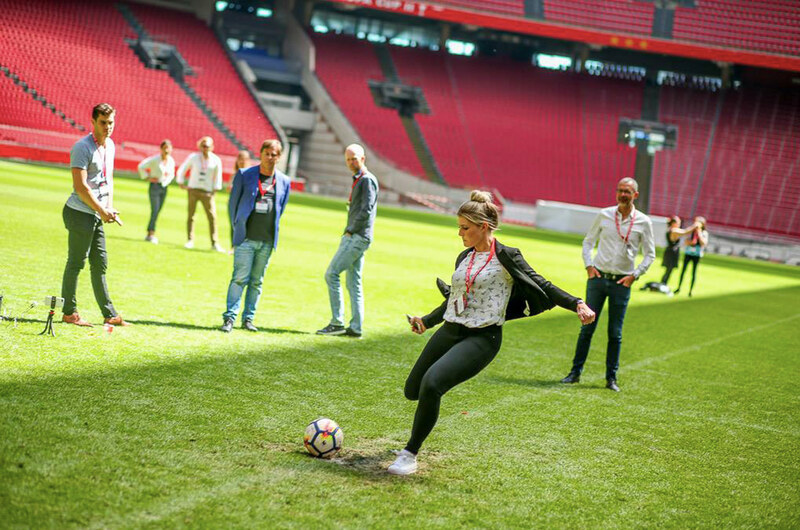 Jade Riolo, part of the Operations Team at the Association Specialists based in New South Wales, became a permanent desk member at Spacecubed in July after having worked from home; and this week gave insights into her experience to date. 2016 has been an exciting time for Virtual Gaming Worlds, who have achieved huge growth. In 2017, and after forming out of Spacecubed 4 years ago, Virtual Gaming Worlds have now taken a half floor space in 191 St George’s Terrace, just 7 floors above FLUX. With new exciting members everyday, we’re aiming to support 20,000 entrepreneurs, startups, small businesses and corporations by the year 2025. We now support over 800 very diverse and innovative business teams across Australia and Asia. We have seen a lot of interest recently at Spacecubed and as such, we’ve decided to match it with an exciting new 100 members in 100 days membership offer for a limited time. We have set ourselves the challenge to strengthen our network of over 750 entrepreneurs, innovators and changemakers by 100 members in 100 days. 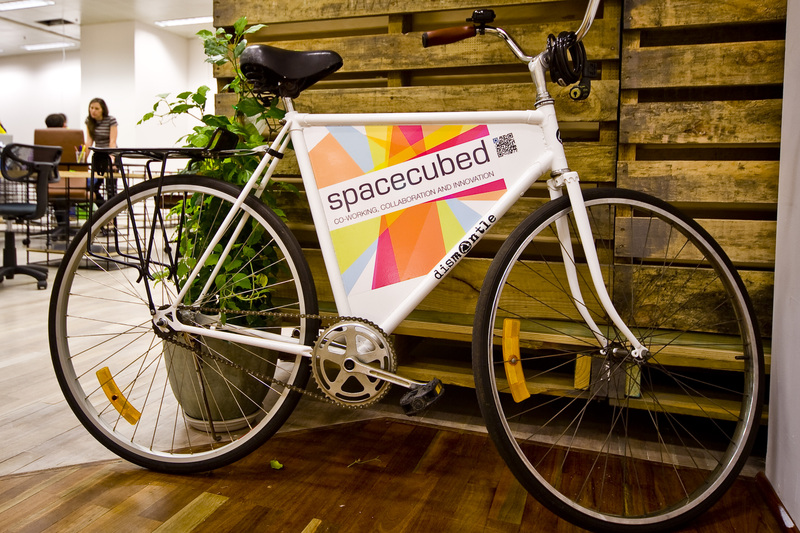 Our members at Spacecubed are constantly on the move, creating opportunities and seeking new innovations to market ready their ideas and services. This week, we’ve decided to focus on JourneyOne, a consulting firm with a difference and Spacecubed members for four years. 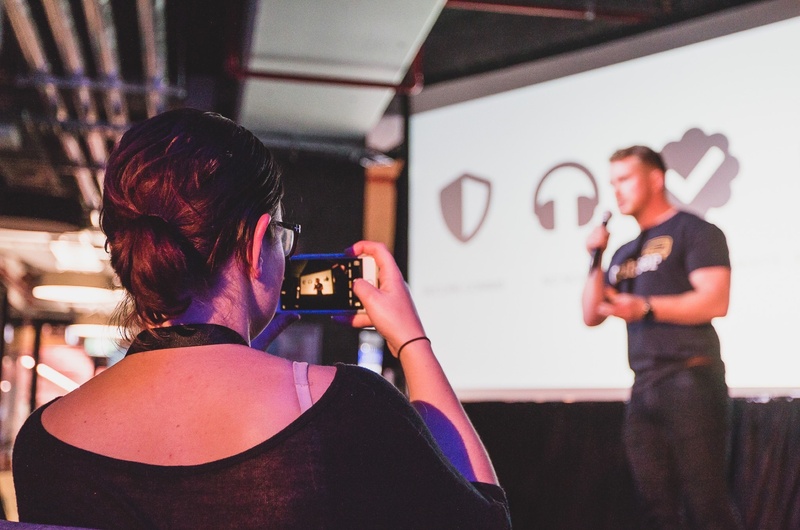 With the completion of FLUX in June there are some exciting changes ahead for Spacecubed members. The gender disparity in the work place is colossal. If you imagine trying to fill a hole with sand at half the speed of which it’s being dug deeper, you have a clearer idea of the disproportion of women in the workplace throughout history, and the struggle many of them have faced in their careers. Spacecubed residents, Scancam had a big win this week, announcing they have secured a $500,000 seed investment round, enabling them to begin scaling and make some essential hires to assist with growth.